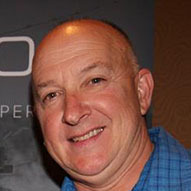 Duckett Fishing announced that it has added seasoned outdoor industry executive Larry Rencken to the company's executive team. Rencken will assume the role of vice president of operations, effective immediately. Over the span of his career Rencken has held senior leadership positions in markeing, IT, and sales, most recently serving a 10-year tenure as vice president of sales for the Americas with Raymarine. 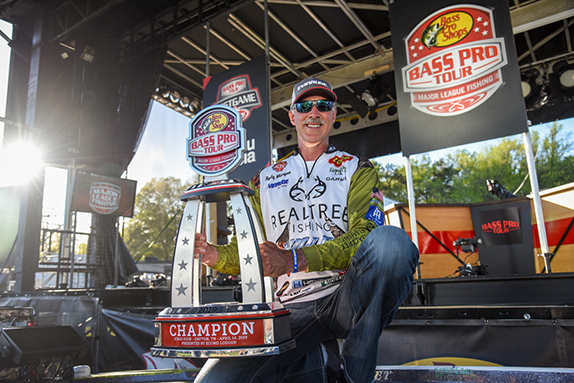 Rencken was a key leader in Raymarine's fishing product strategy, and worked closely in the past with professional anglers including Duckett Fishing team members Timmy Horton, Skylar Hamilton, Gerald Spohrer and Mike Frenette. 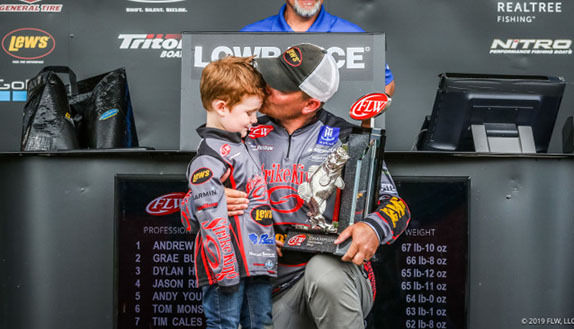 "We have a solid foundation at Duckett Fishing, but in order to take it to the next level we needed to bring some executive level experience into the company," said Duckett Fishing president Boyd Duckett. 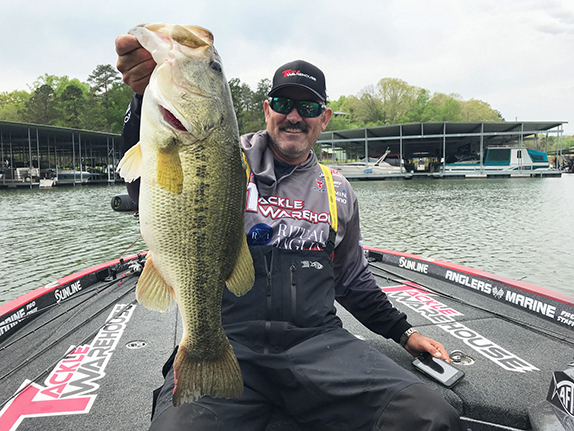 "After searching within the industry we were fortunate to find Larry Rencken, and are excited to add his skill set to the Duckett Fishing family."